There is a path to being a musician – having passion for music, the instrument, the composers and their works. Every musician is unique in their expression; through playing, creating, teaching or researching. I feel very privileged and grateful to be able to communicate my passion with the audiences through performance - to create a connection between the composers and listeners. 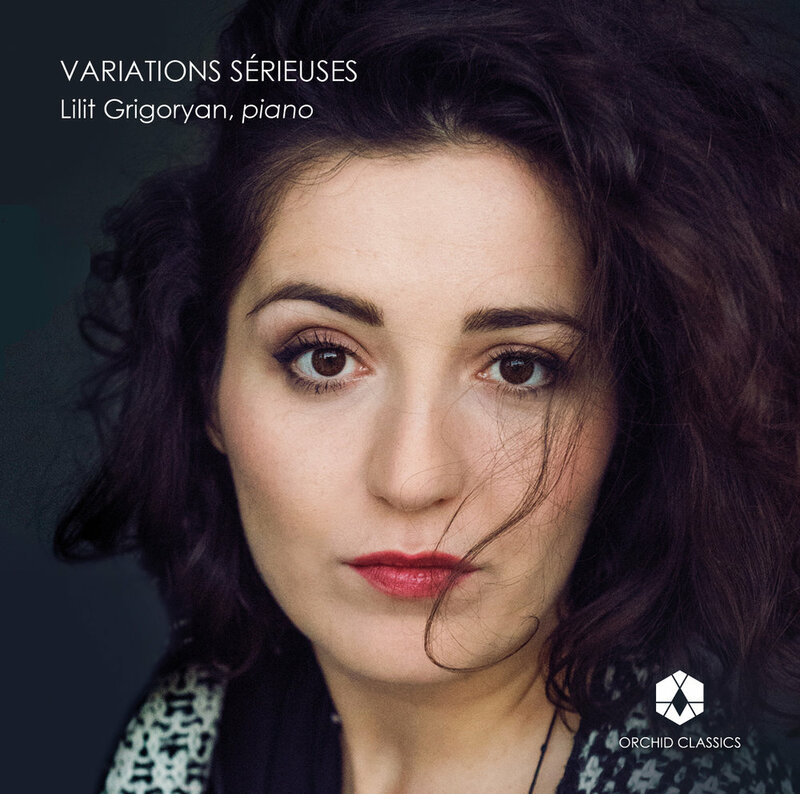 Rodolphe Bruneau-Boulmier et Emilie Munera are presenting Lilit’s new CD “Variations sérieuses”. Trio Concert live recording during Gezeitenkonzerte Festival 2018. Lilit Grigoryan participates at prestigious Debussy + Piano Festival in Luxemburg. Lilit’s Interview published on “The crossed Eyed Pianist”. Lilit Grigoryan is Artist Spotlight on Orchid Classics.